I recently had the privilege of photographing Silas and Nicole’s gorgeous wedding at Paramount Ranch in the rolling hills of Los Angeles. Brisk weather matched the racing pulse of friends and family alike as the two said, “I do.” Because weddings are a flurry of excitement and special moments between loved ones, family and friends, it is important to not only capture those smiles, demure glances and beautiful flowers, but since Nicole is a photographer herself...stunning photographs were critical for this beautiful bride! The best advice for a bride ? 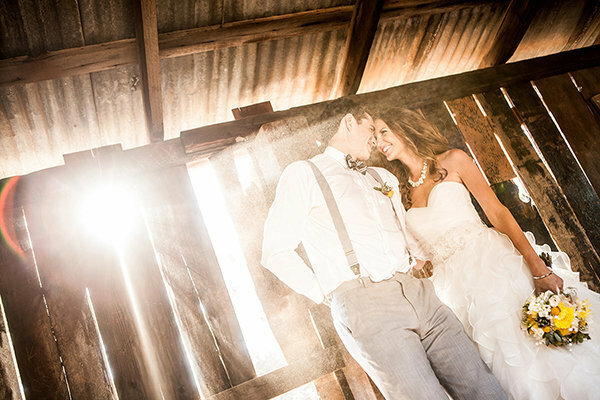 What they loved most about working with ABM Wedding Photography? How to tame those wedding day nerves? Which one moment will last for them forever?